Meditation involves controlling your breathing while focusing your attention on a word/phrase, mental image or object. It’s a state of thoughtless and awareness that allows you to connect with your inner self. 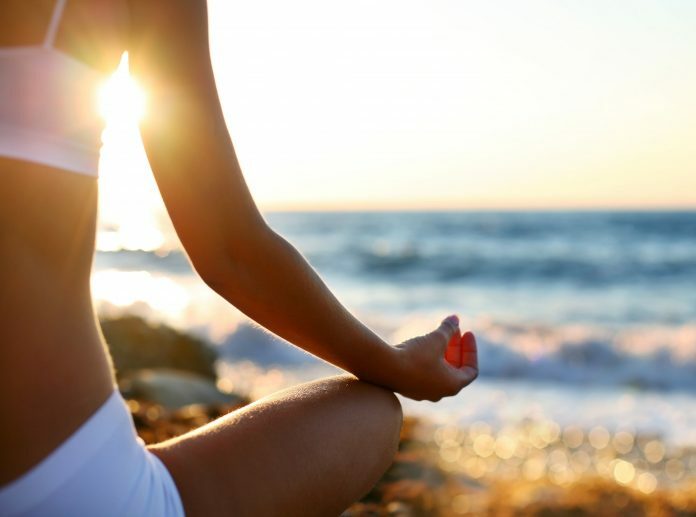 Meditation has been practiced across different religions and has been part of many traditions for thousands of years. In ancient times, it was used as a way to understand the mystical forces of life. Allowing you to get closer to God and/or other higher entities. Today it commonly serves as a tool for relieving stress and achieving a state of relaxation and calm. Throughout the day adults will be functioning in Beta, a brain wave frequency that can best impliment the skills of planning, logic and reason. However as the stress of every day life begins to pile on, this frequency becomes faster and is associated with a stress response in our bodies. If our brain is in that state for a prolonged period of time it can lead to chronic sickness and disease. The practice of meditation helps to reduce the frequency of our brain waves to a very slow pattern. It is in this state that the body will not only benefit from the feeling of relaxation but also ‘turn-off’ the stress response that we are experiencing. This helps us return to a state of balance in the body referred to as homeostasis.